We love hip hop and if you are a female rapper who can throw it down then we love you more. Today we introduce you to Maftown born, talented Hip Hop and RnB singer, Shawna. Shawna is a solo Hip-Hop and RnB singer and skilled songwriter hailing from the North of Johannesburg with one goal: to be legendary! She was born and bred in Maftown but was later moved in Randburg where she was raised. Just listening to her music it is evident that Shawna was raised on music. There is something sensible in her approach to how she makes music- one can tell that she really respects and understands what she does. From a tender age she kept her family and friends entertained through song dance and drama. In Fact, her first role was in a school musical when she was 6 years old which interestingly fueled her passion for music. In 2016, Shawna began recording music professionally with Afro band Soul Tribe and House DJ, Ges, whom she had met when she was 15. She later reconnected with fellow artist 3TWO1 of Lemapi Entertainment whom she had met years earlier and was featured alongside Lemapi Entertainment on a song titled Alright. 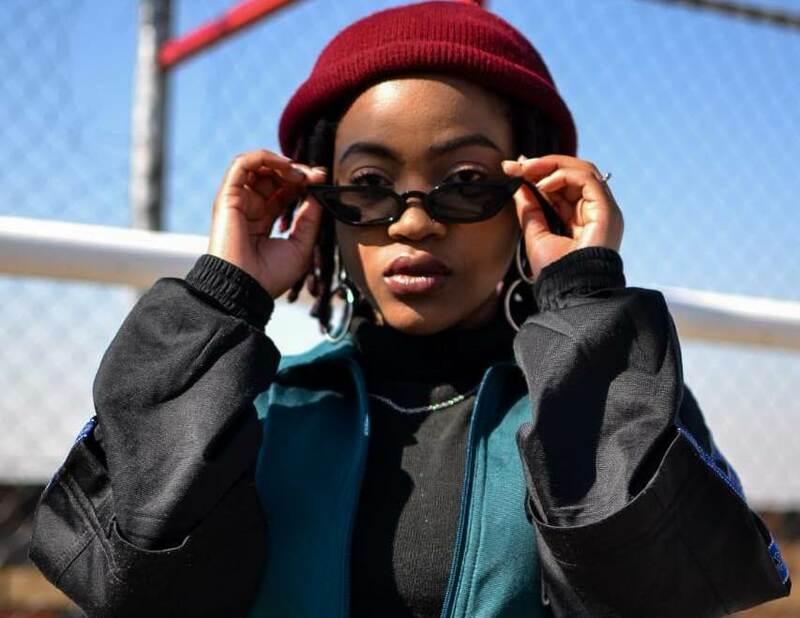 Since then she has worked with B3nchmarQ on a joint titled Lepanta and has collaborated with talented producer IceMan’Beatz. Shawna released her single Feelter, an emotional tale about a love that disappointed instead of fulfilling it’s promises. The song takes you on a journey of love, pain, deceit and heartache. It delivers a hard-hitting message of a woman realising and taking control of her power after a spell of suffering and experiencing the darker side of love; all the lies, cheating, torment and abuse. One which stands out abut Shawna is her incredible fearlessness to bare herself, particularly in this song. She is honest and vulnerable and this comes off authentically in her writing. She is also quite a unique vocalist. Although her range is not as wide, her distinct tone makes up for it. The single is available for purchase on all major digital stores. Link up with her on Instagram, Twitter and Facebook to follow her on her music journey. Have You Met Exceptional & Budding Rapper Indigo Stella?